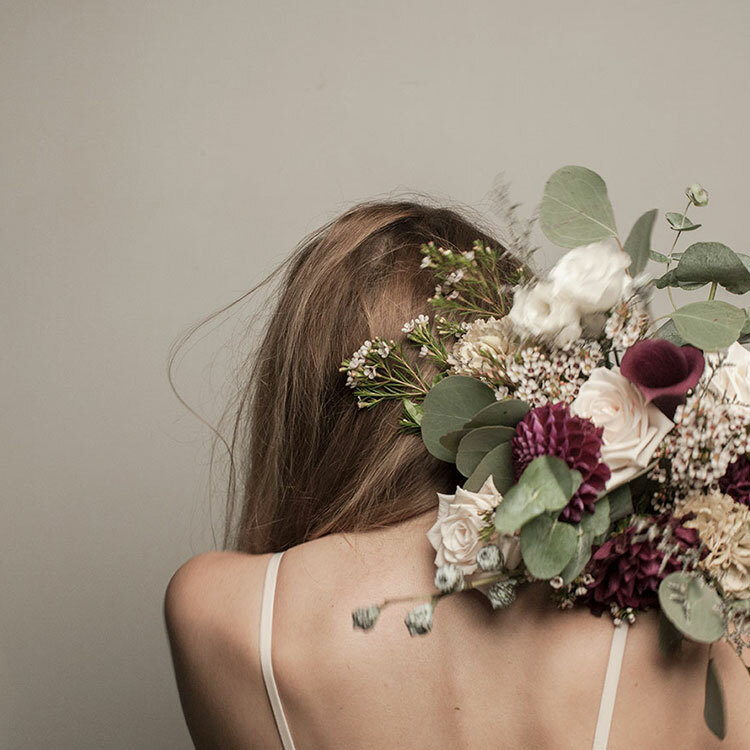 Inspired by wild, natural flowers and foliage, Floristry at M&L offers a fresh, modern approach to everyday floral design. Discover our contemporary online edit of handcrafted bouquets, flower jars, floral subscriptions and lifestyle products. Looking for a bespoke floral touch for your event? Let us create the perfect setting for your space. Whether it's a small flower bouquet, weekly flower deliveries, a large scale floral set design or wedding flowers we offer it all. Add a Floristry touch to your office, hotel or restaurant with our bespoke floral service. We'll work with you to create a unique style of flowers and containers then hand deliver them weekly or at a time tailored to your needs. Options range from cute bud vases for desks or restaurant tables to larger floral arrangements. With our backgrounds in design and art direction matched with our contemporary aesthetic, we can help re imagine your venue, space or set for any occasion or shoot. 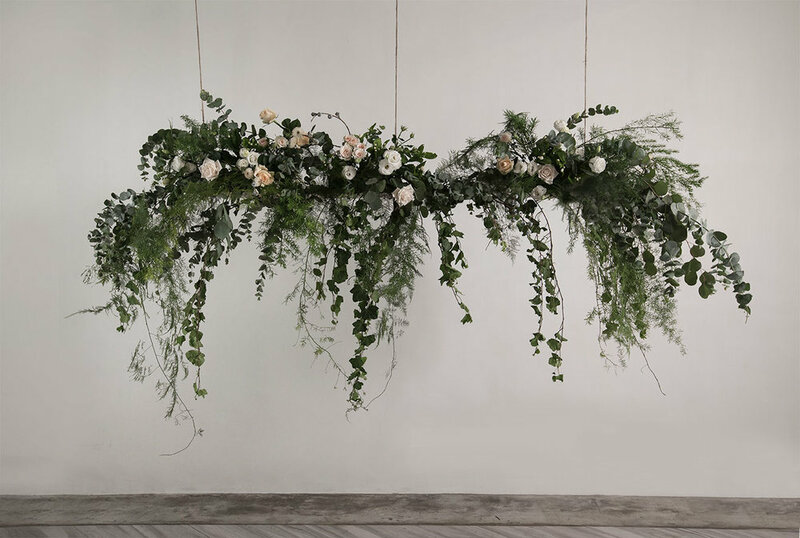 Our specially made creations range from hanging floral installations, table displays and bridal flowers to editorial set designs and shop vm displays. Explore our online store of natural, seasonal bunches and jars using the very best flowers and foliage. Choose from a carefully curated edit of floral and botanical arrangements – each lovingly made to order, wrapped in our signature hessian fabric and hand delivered to your chosen address in Hong Kong.